Allow our employees to contribute to the community while building leadership and a sense of pride. 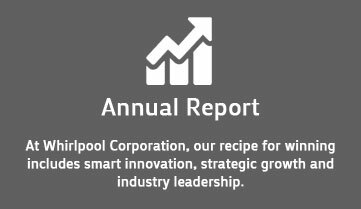 Whirlpool Canada has a long history of social and environmental responsibility. 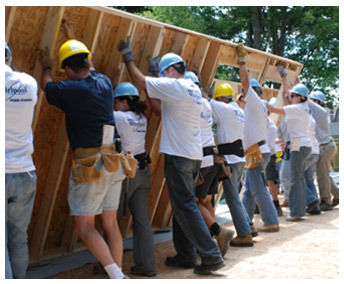 The company’s participation includes supporting the United Way and Habitat for Humanity Canada, donating product within the community and promoting the benefits of ENERGY STAR products to Canadians. To encourage employees to get involved and make a difference in their communities, employees are offered the opportunity to take one day off with pay annually to volunteer for a charity of their choice. 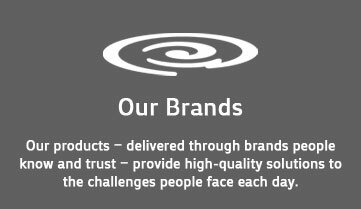 To find out more about our initiatives globally, please click here. 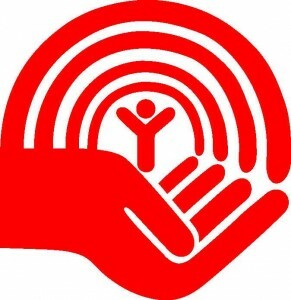 Whirlpool Canada runs an annual employee United Way campaign in partnership with the United Way of Peel Region. Not only is this 2-3 week employee-run campaign a lot of fun, but with Whirlpool matching employee donations, the team has been a significant contributor and was recognized by the United Way with the Outstanding Employee Campaign of 2012 award. Whirlpool Canada is a longstanding partner of Habitat for Humanity, contributing a Whirlpool ™ Refrigerator and Range to every new Habitat home in Canada and sponsoring a local build both financially and with employee volunteer hours. 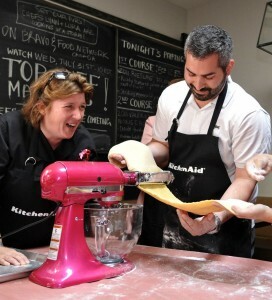 The KitchenAid Cook for the Cure Program was established in 2002 as a sustainable fund-raising program that has created an ongoing revenue stream for the Canadian Breast Cancer Foundation. Funds are raised through employee events, sales of pink KitchenAid products, and through donations received when someone hosts a Cook for the Cure party in their home.To find out more about the program, click here.